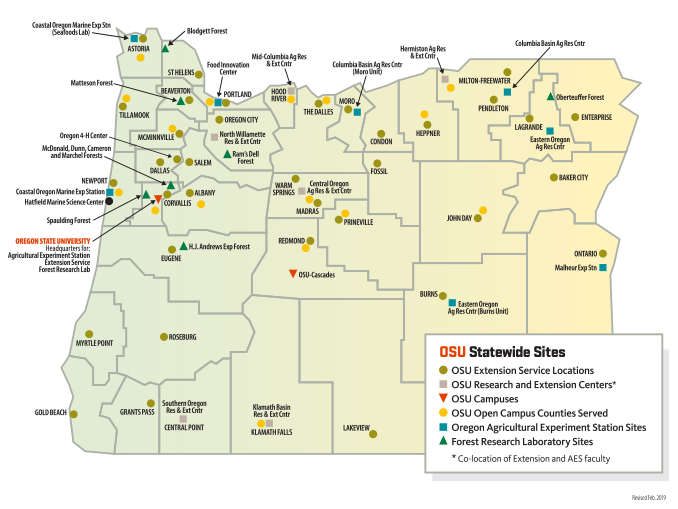 The Statewide Public Service Programs — OSU Extension Service, Oregon Agricultural Experiment Station, and the Oregon Forest Research Laboratory — partner with communities across the state to tackle complex problems that require Oregon State University's world-leading expertise. 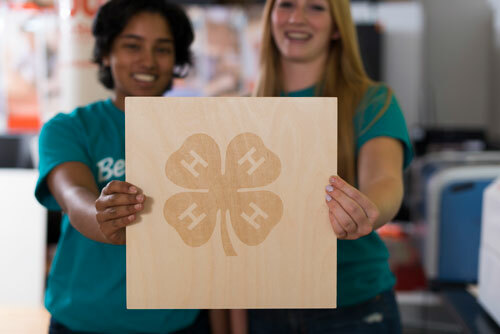 With an established and trusted presence in every county, we are the only mechanism for statewide community-centric engagement that provides access to research, expertise, and relationships essential for Oregon’s social, economic, and environmental needs. The fundamental principles on which OSU was founded 150 years ago – learning, discovery and engagement – are woven into the fabric of our Statewides. We’re known and trusted in our communities. We’re experts you can rely on, but we’re also your friends and neighbors. We’re down at the coffee shop, swapping stories about crop yields. We’re in the school, teaching children about the benefits of nutrition and exercise. 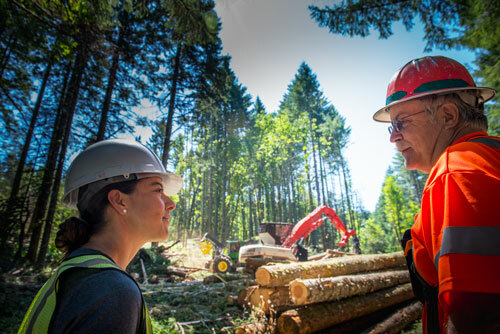 We’re out among the trees, determined to ensure the health of our valuable forests. We are trusted. We are everywhere. We are Oregon. 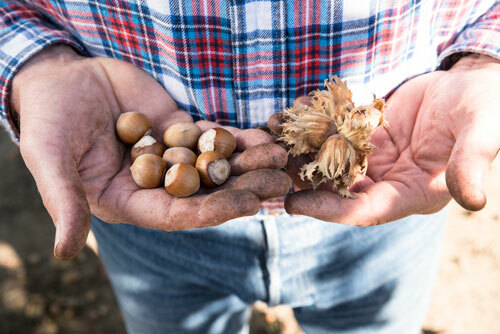 With research stations, forests, Extension offices, and other sites located across Oregon’s diverse landscapes and communities, we learn with and from those who are most impacted by Oregon’s most pressing issues. With an established and trusted presence in every county, the Statewides are on the front lines building bridges among our state’s diverse communities around shared goals and values that result in real solutions.